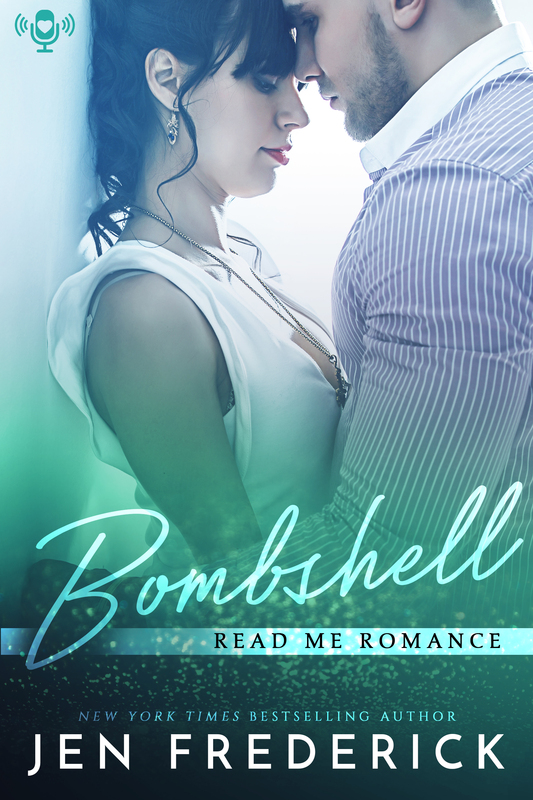 Our audiobook this week is Bombshell by Jen Frederick! My brain exploded at the supermarket. One minute I was arguing with my three-year-old about how many grapes she could stick in her tiny mouth and the next minute I was staring at the face of the father of my child. The guy ghosted me after I told him I was pregnant. I sent him texts, called him and even posted a certified letter but received zero response. While he was down for the baby-making activities, he had zero desire to accept the consequences. So I did what any other like-minded woman would’ve done in my position. I reached into my cart and started hurling things at him. To my surprise, he not only paid for the damage but followed me home. Now, he’s telling me he never got my messages or my letter and that he’s ready to be a father.